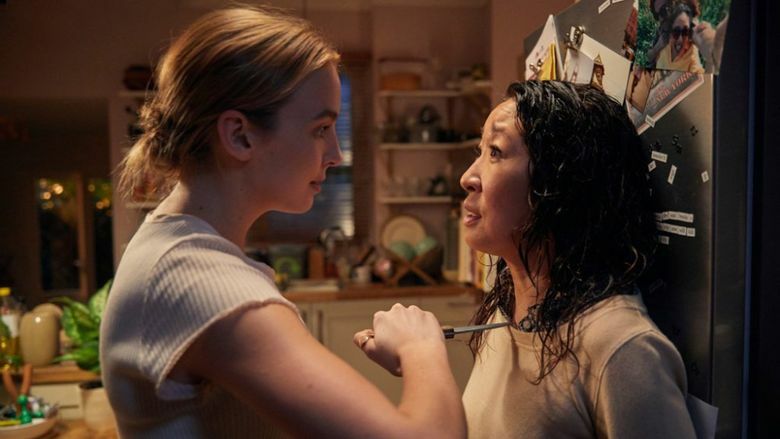 Sandra Oh plays a bored, whipsmart MI-5 agent assigned to track down a brilliant, unpredictable Russian assassin (scene stealer Jodie Comer) in “Killing Eve” (2018, PG-14), a clever, compelling, mordantly funny spy thriller from BBC America. The edgy, offbeat first season is now streaming on Hulu. A little too much holiday cheer in your Christmas viewing? “Happy! : Season 1” (2018, TV-MA) — a mix of crime thriller, dark comedy and holiday fantasy — stars Christopher Meloni as a suicidal ex-cop searching for his kidnapped daughter with a tiny, flying, blue unicorn (voiced by Patton Oswalt). It’s definitely not for kids. Originally made for Syfy, it’s now streaming on Netflix. 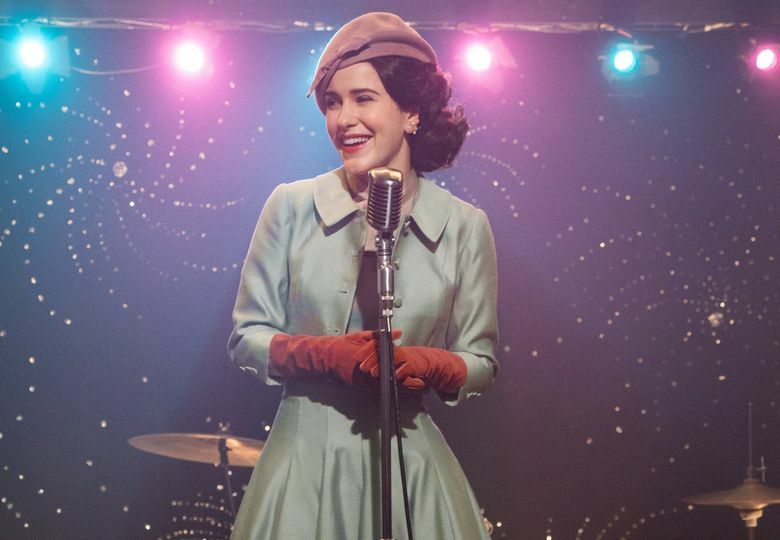 After winning eight Emmy Awards for its debut season, the much anticipated “The Marvelous Mrs. Maisel: Season 2” (2018, TV-MA) is finally here. Amazon Prime Video. “Mowgli: Legend of the Jungle” (2018, PG-13), a new take on Rudyard Kipling’s “The Jungle Book,” features the voices of Andy Serkis, Christian Bale, Cate Blanchett and Benedict Cumberbatch as the jungle creatures. Rated PG-13 for violence, it may be too intense for young children. On Netflix; also showing now in theaters. 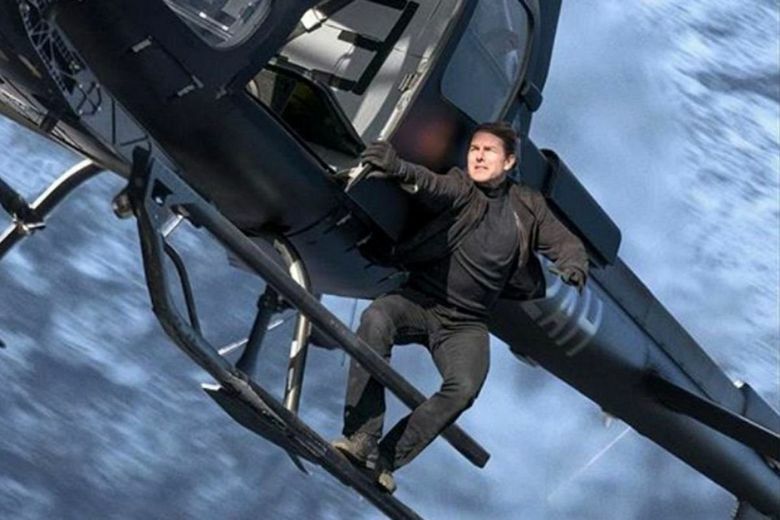 Tom Cruise is back as Ethan Hunt in “Mission: Impossible — Fallout” (2018, PG-13), the thrilling sixth film in the globe-trotting spy franchise. Cable on Demand and VOD; also on DVD and at Redbox. Oscar Isaac and Ben Kingsley star in “Operation Finale” (2018, PG-13), based on the true story of Adolph Eichmann’s capture. Eichmann was one of the chief architects of the Holocaust. Also on DVD and at Redbox. The beauty-pageant comedy “Dumplin'” (2018, PG-13), starring Danielle Macdonald and Jennifer Aniston, debuts direct to Netflix. Offbeat dystopian film “The Lobster” (2015, R), starring Colin Farrell and Rachel Weisz, is from “The Favourite” director Yorgos Lanthimos. The hilarious “Groundhog Day” (1993, PG) with Bill Murray isn’t a Christmas movie, but the almost spiritual story of rebirth is perfect for the holidays. “All the President’s Men” (1976, PG-13), starring Robert Redford and Dustin Hoffman, won four Academy Awards and Bob Fosse’s musical drama “Cabaret” (1972, PG) earned eight. “Sideways” (2004, R), an Oscar winner for its screenplay, is a road movie with Paul Giamatti and Thomas Haden Church as buddies on a trip through California wine country. Streaming TV: The complete series of “24” with Kiefer Sutherland and “The Wonder Years” with Fred Savage are now available. Steven Spielberg directs the dazzling sci-fi adventure “Ready Player One” (2018, PG-13). The HBO Original drama “Icebox” (2018, TV-14) stars Anthony Gonzalez (the voice of “Coco”) as a 12-year-old Honduran boy in the U.S. immigration system.